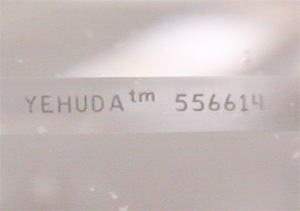 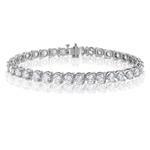 SKU: T3W438SW95 - Bracelet, 4.38 ct. Dazzling diamond tennis bracelet with 45 Round Brilliant Yehuda clarity enhanced diamonds graded G-H color and SI2-SI3 clarity for a total weight of 4.38 carats. Product Number: T3W438SW95 Total Weight: 4.38 CT.